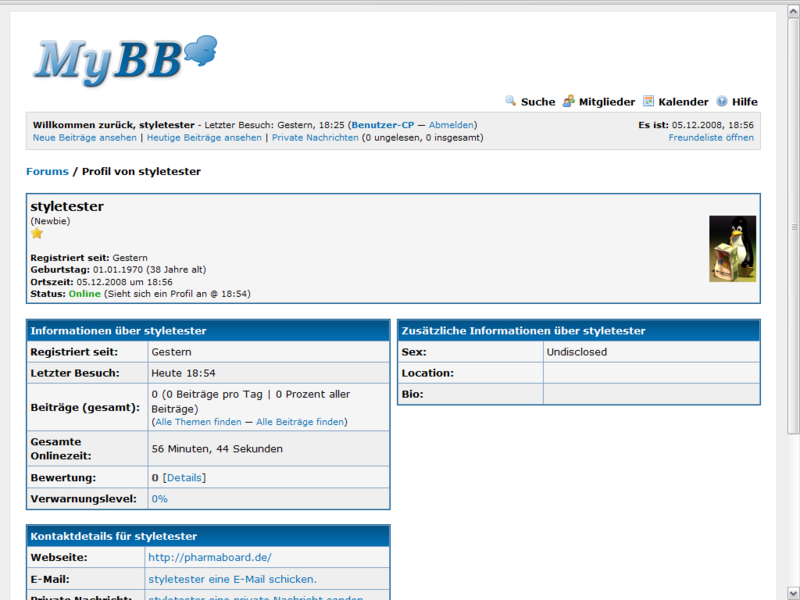 A plugin to integrate Google+ with MyBB, letting users login and register through Google+. MyGoogle+ Connect is the ultimate solution for bridging between MyBB and Google+, featuring smooth login and registration. MyGoogle+ Connect adds a lightweight and high quality interface between your MyBB forum and Google+, enabling login and registration with this social network. Existing users can associate their accounts to Google+ in order to use the login functionality without having to create a fresh new account. Both users and admins can also choose what informations should be imported and synced with their Google+ account every time they log in. Many customization options are available, including an email check in order to associate user accounts directly if their email is already registered. The official documentation can be found here. It includes instructions on how to install and configure properly the plugin. MyGoogle+ Connect is licensed under MIT. Let a user know you disapprove of their post. Allows users to favorite threads to view in their User CP.